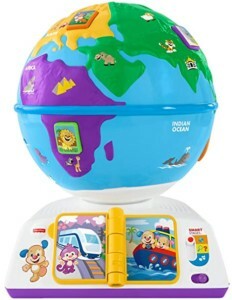 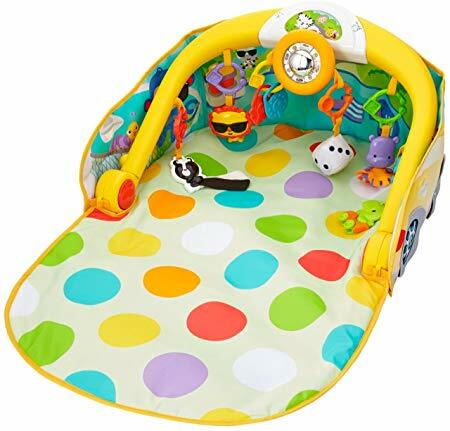 This grow-with-me activity gym drives nonstop fun from newborn right through the toddler years! 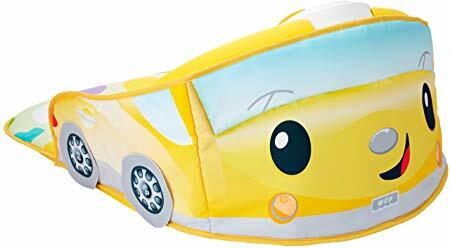 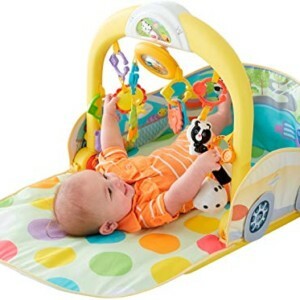 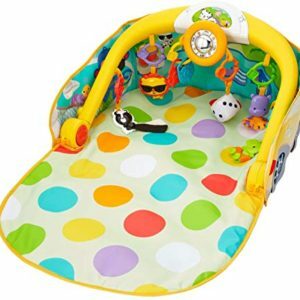 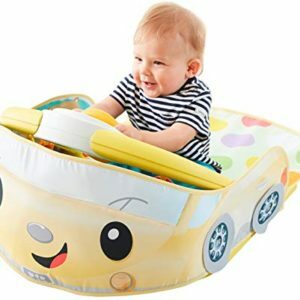 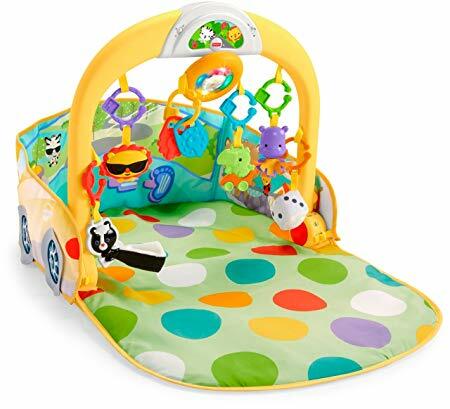 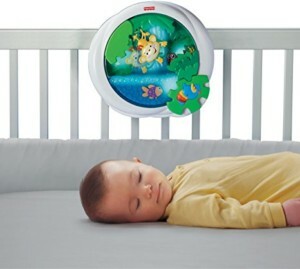 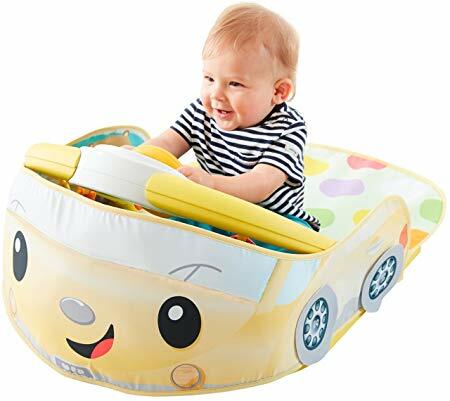 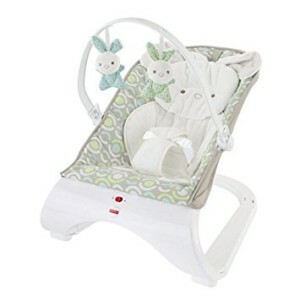 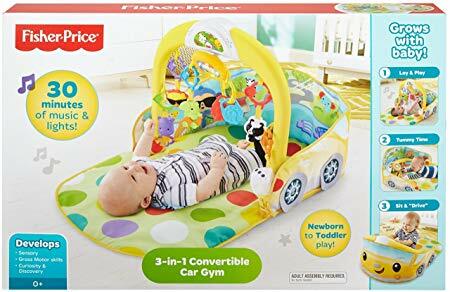 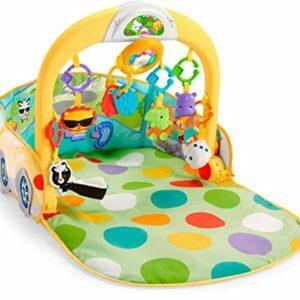 Start by taking baby’s senses on a joy ride with fun activity toys that dangle overhead and a light-up musical steering wheel – perfect to watch for lay & play time. 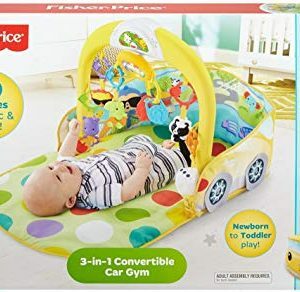 And when baby can sit up, move the toy bar to a 45 degree angle to create a cute car dashboard (complete with fuzzy die and a skunk air freshener that’s vanilla scented). 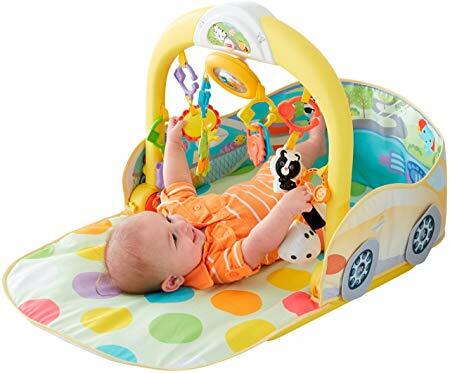 Now, the steering wheel activates fun car sounds. 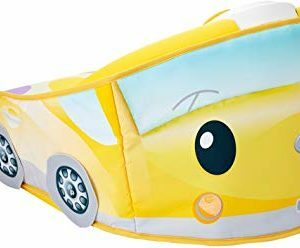 And when your little driver puts the brakes on for a nap or bedtime, toss the soft large mat in the washer to be ready for the next road trip.